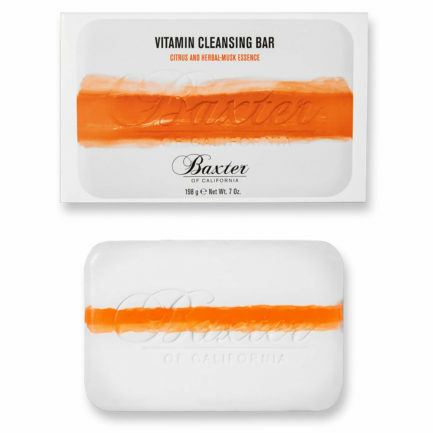 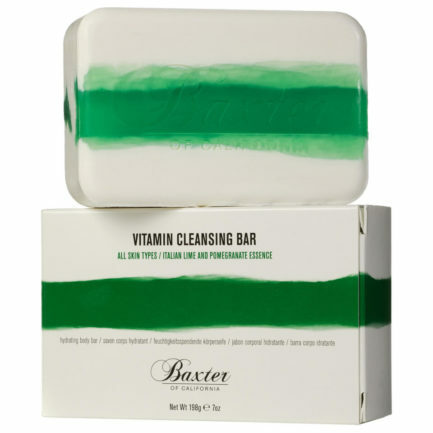 Baxter of California Facial Scrub not only effectively tones, exfoliates, and promotes cell renewal but it also works to improve the smoothness of your skin and revitalises your complexion. 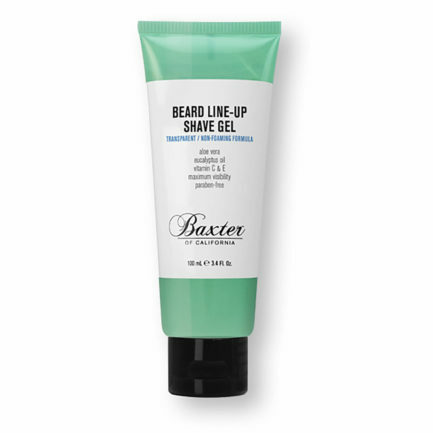 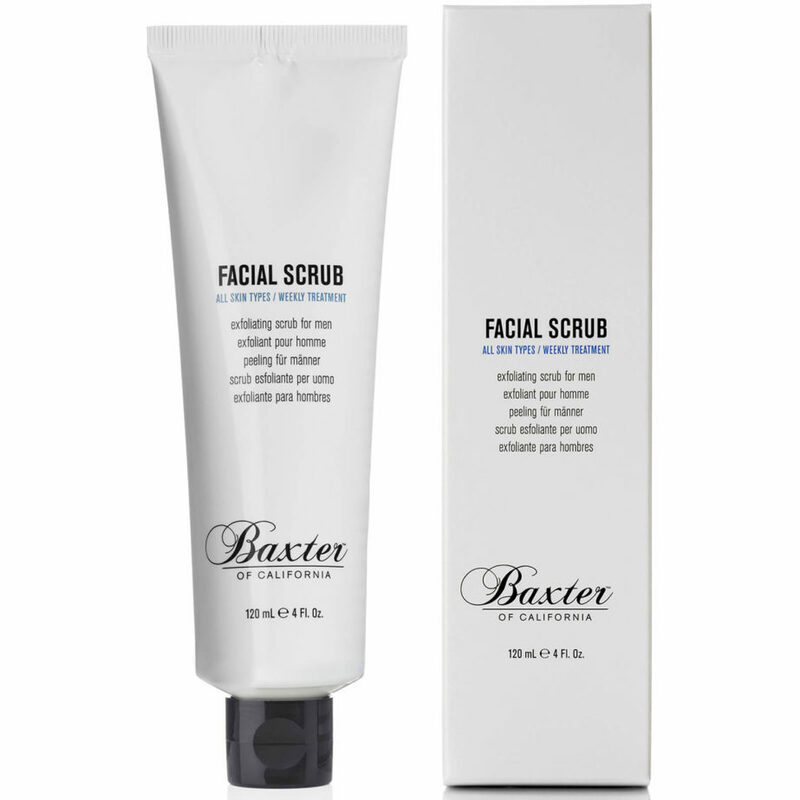 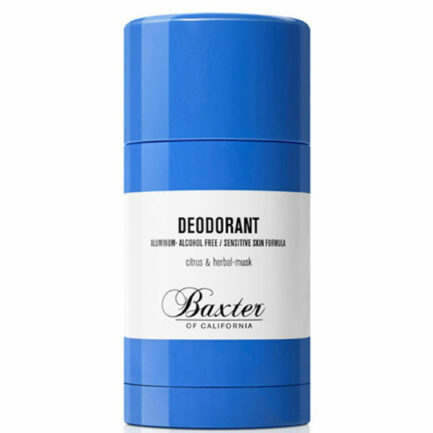 Suitable for all skin types, Baxter of California Facial Scrub is a weekly exfoliating scrub designed to meet the needs of a man’s skin. 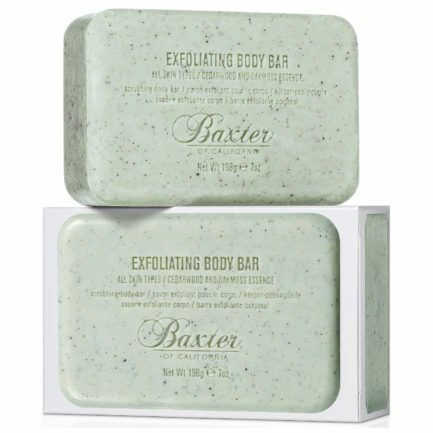 Promoting cell renewal, this specially formulated scrub gives your skin a weekly pick-me-up to leave it clean and smooth.